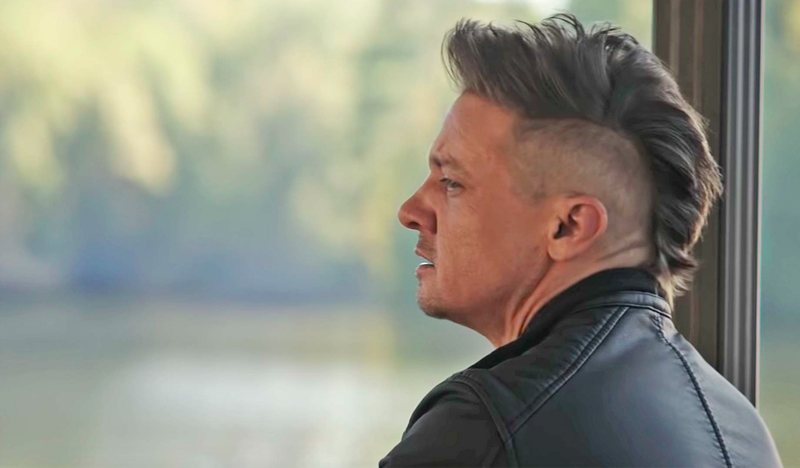 Cool dad and B-team Marvel player Hawkeye is getting his own Disney+ series, Variety reports. Described as a limited series, the project will find the faux-hawked arrow-slinger passing the torch to Kate Bishop, the Marvel Comics character who took up the bow in his stead. As Polygon noted last month, a recent Endgame trailer might very well have teased the spin-off, as Hawkeye can be seen about 37 seconds in training a young woman with his bow. As such, one might assume that the final movie in Marvel’s third phase will be gearing us up for any number of upcoming spin-offs, from Disney+’s Falcon/Winter Soldier series to that curious Loki show. Endgame should be a big movie for Hawkeye, as the trailers have also teased his Ronin costume and its accompanying samurai sword. It’ll be a big movie for Bishop, too, one imagines, as she’ll likely help usher in the Young Avengers subsection of the MCU as the next phase rolls out. We’ll find out when Endgame drops on April 26.